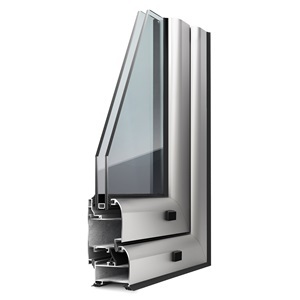 Albio 108 combines lightweight profiles and excellent fit. Functionality and high value for money ratio are the system’s main characteristics. Albio 108 includes two different profile patterns (oval and flat) satisfying individual preferences. Doors, windows, shop fronts. Fixed, tilt & turn, projecting, etc.